← I may be speaking out of tongue, but…. 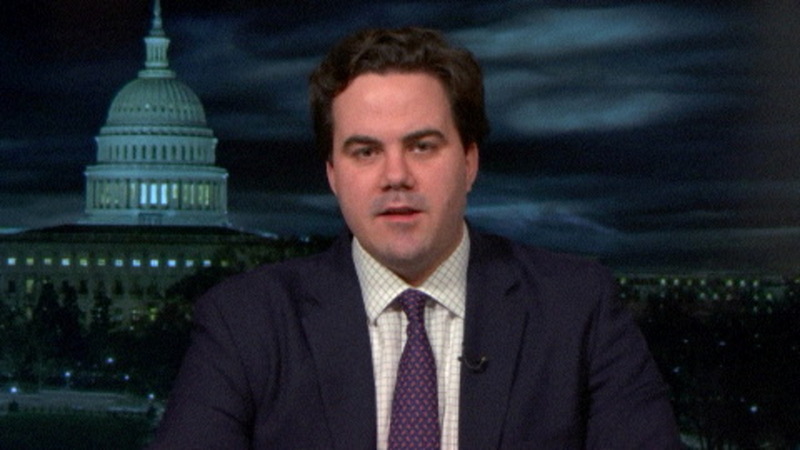 This nice malaphor was uttered by Robert Costa, national political reporter for the Washington Post and host of PBS’ “Washington Week in Review”. He made this comment when describing White House staffers’ relationships with Jared Kushner. It is a mash up of “walking on eggshells” (to be very diplomatic and inoffensive) and “on pins and needles” (to be anxious or in suspense). This mixed idiom reminds me of those folks walking on nails or hot coals. Perhaps that’s the feeling if you work at the White House. It also reminds me of one of “The Master”s best efforts, describing a group of anxious federal employees: “they’re sitting on their hands and needles”. https://malaphors.com/2012/08/27/sitting-on-their-hands-and-needles/ A big thanks to Mike Kovacs, the “24/7 malaphor hunter”.